Home Politics What if it's Diosdado who's vetoing devaluation? 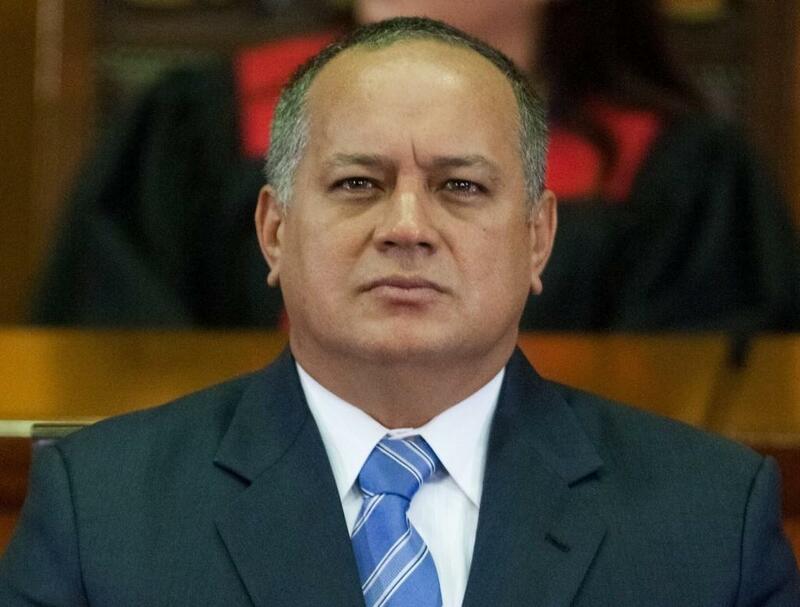 What if it's Diosdado who's vetoing devaluation? 2014 will be remembered as the Year of the Shortage. Our tendency is to see these dislocations as deep, structural and, in a weird way, right: just desserts for the appalling mismanagement and criminality of a governing clique that’s now openly predatory in its dealings with society. We are, in other words, enormously confused about the causes of the shortage economy. People have a Concept Salad in their heads about what’s behind the problem: is it all those mothballed factories? is the country just broke? is it the bachaqueros’ fault? Or Cadivi’s? Or is it just that the government is vaguely useless, in a general way? People intuit the answer must be “all of the above”: that’s common sense, right? Nope. Shortages are caused by price controls. Period. In particular, by controlling the most important price in the economy: the price of foreign exchange. The world is full of countries that have desindustrialized, and don’t have shortages. History is full of countries that have gone more or less bankrupt, and it hasn’t led to goods shortages. Blaming smuggling for shortages is like blaming the fever for the infection. Economics is full of ambiguous conclusions; this isn’t one of them. Price controls are responsible for shortages. Nothing else is. The opposition – what’s left of it – has badly squandered a teachable moment here. But the confusion in public opinion contrasts with the absolute clarity among experts: anybody with even a primitive grasp of the way the economy works knows there’s no way out of this but to adjust prices, starting with the most important price in the economy. The real question about price and forex controls is, how could Maduro persist in a policy that’s so blindingly obviously destructive to its own interests for so long? It’s Maduro’s obduracy that cries out for an explanation: his absolute bloody minded determination to keep digging that damn hole long after it’s become perfectly plain to everybody how deep in it he is. The legendary opacity of chavista policy-making makes it impossible to explain the behavior, but I think we’re well past the point where you could attribute this to a simple policy mistake. Maduro has, for some time now, acted as though revising price and forex controls was just not an option for him. As though some player in the policy system had effectively taken it off the menu of imaginable policies. This is not that surprising. It’s not news that some players in the upper echelons of government (as well as some far from those echelons) profit from the gap between official and black market dollars. If you have the connections to buy dollars for Bs.6.30, then the higher the black market rate goes the more you make. You’d expect those players, though, to balance off the immense short-run profits they get from this kind of arbitrage with the need to keep access to those profits over time. Because 2000% arbitrage margins are great and all, but if they come at the cost of making the government’s brand outright toxic, they imperil your ability to stay in power. Wouldn’t you rather make a more “modest” 100% or 150% arbitrage margin for longer than push your luck with these stratospheric margins and risk killing the scam in a couple of months? The chavista regime has always been parasitic, but things have changed. Think of Ebola and Chagas Disease. Both live off of their hosts, but Ebola is much, much more aggressive. In fact it’s so aggressive it kills off its host in relatively short order, which is why most Ebola outbreaks burn themselves out relatively quickly: the disease is just too aggressive for its own good. Chagas, on the other hand, takes 30 years to kill you: it’s not as greedy in its parasitism, but it balances that out with longevity. Maybe Chavez was the restraining mechanism that kept the red parasite from becoming self-defeatingly over-aggressive. Or maybe the cartoonish extremes of parasitism we’re seeing now respond to a specific player’s strategy: a player poised to profit both from sky-high arbitrage margins and from an implosion in Maduro’s leadership. A player positioned to step in in a moment of crisis and “save” the country from the ruinous policies that enrich him. Now, who could possibly have that kind of power? And a short-term interest in maintaining the widest arbitrage margin possible? 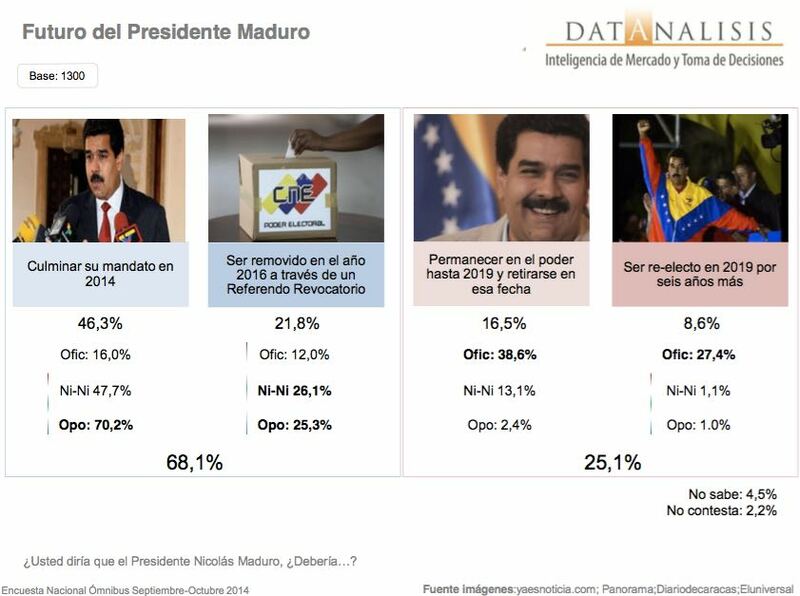 And a reason to want to undermine Maduro’s leadership in the medium term? And the Machiavellian chops to think up a plan like this and carry it off?